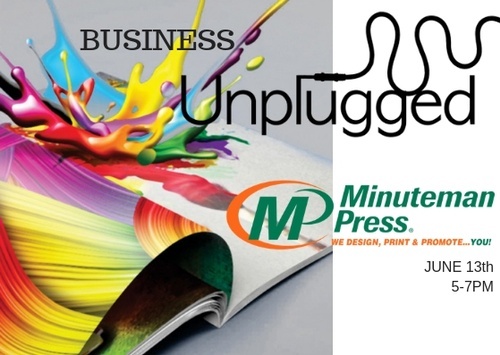 Business Unplugged is a mixer designed for sophisticated individuals with like minds who will all unplug from their Social Networks to get some Face to Face Networking done. In a world of technology let's revisit the days when people went out to make friends and new business connections. This event is for you if you like to meet new people, interact in a professional business setting, network with other like minded folks, or just want to get out of the house and have a good time! There will be FREE food, drinks, and music.